Searching for Business Analysts vacancies? Are you serious about business analysis as a career? Do you regard yourself as the best in your profession? Do you aspire to be associated with the best in the field? Do you have what it takes to distinguish yourself from your peers? Do you have a nice mixture of business domain knowledge as well as technical business analysis skills? If you answered yes to these questions then we are looking for you! Apply today! DVT is a proud home of almost 100 business analysts nationwide. This team of high performing professionals is obsessed with making an impact at our clients. Furthermore, they are always seeking ways and means of assisting our clients to extract maximum business value from their IT solutions and business processes. 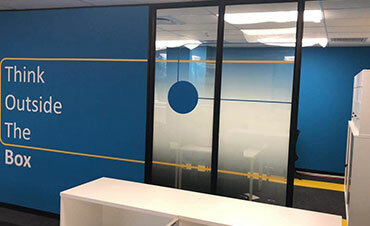 It is a team that is led by prominent and highly respected individuals in the business analysis community, Edward Ngubane (Gauteng) and Laura Wier (Cape Town). Edward and Laura are assisted by Carina Fourie, Principal Consultant and Transformation Coach. Edward Ngubane is a member of the IIBA-SA Board, a factor that he uses to the advantage and benefit of the BAs at DVT. Through his association with IIBA-SA, he ensures that DVT business analysts have access to the best thought leaders in the discipline. He achieves this through quarterly thought leadership conferences, wherein IIBA-SA members and other notable BA practitioners locally and internationally, present to the DVT team on various topics. the awareness of what is on the horizon – the future of the BA profession in light of new technologies and methodologies, and how they impact the role of a business analyst. Edward is also at the forefront of shaping DVT’s business analysis practice through his articles on BA related topics. Our team, led by subject matter experts, provide coaching/mentoring and general guidance on how our business analysts can solve challenges they come across at client sites. We are known for our people centric approach, unwavering business integrity and working in an Agile approach with high quality always top of mind. At DVT we live by a set of values. Our values say who we are. They guide us in making a positive impact with our clients, business partners, the communities we operate in and amongst ourselves. It all started with a passion for creating high-impact business software that we and customers can see working in production as quickly as possible. 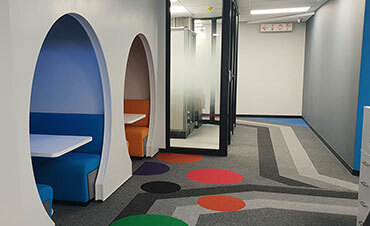 Since 1999 DVT has been on the forefront of bespoke business software solutions for some of the largest and most dynamic companies in South Africa and abroad. 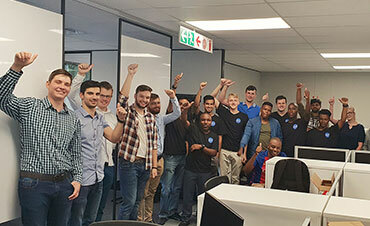 Starting out as custom business software developers in Cape Town, we’ve grown to become one of South Africa’s leading software and services providers with delivery centres in Johannesburg, Cape Town and Durban and have recently cut the ribbon on our office in London. Delivering great software requires much more than good programming, design and architecture. Today, with more than 700 staff, we help clients with everything needed to get quality software in production faster. This includes Agile and Lean consulting and training, cutting code, software testing, IT consulting and architecture, business and process analysis, project management, business intelligence as well as product implementation. At DVT you will have the opportunity to work in an extraordinary wide range of business domains and technologies. 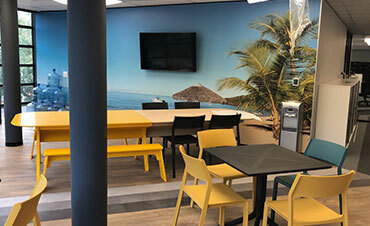 Some of our projects happen in of our offices in Agile teams or on-site at clients in Agile teams. 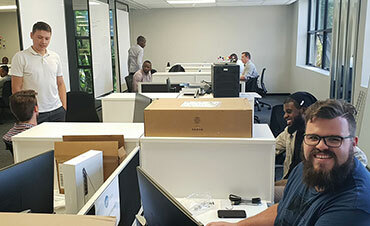 Either way, you will work with some of the best developers in South Africa working on software solutions for leading companies. Some of our team service international clients and utilise business communication technologies such as Skype stand-ups. Does DVT have a Mobile App Developer Internship available? Yes - our Mobile internship covers Android and iOS native development as well as an introduction to Xamarin. The internship is for 12 months and is open to B.Sc. Computer Science and Information Science graduates. After 3 months of training (dev bootcamp), our interns begin work on real world client projects just like any other DVT consultant. Click here for more information. Do you have senior Mobile developer jobs available? In our Mobile team we utilise recently graduated developers all the way up to senior application architects. This means we have junior Mobile developer jobs, Mobile developer jobs, senior Mobile developer jobs and Mobile application architect jobs. Are your Mobile developer jobs for being on-site at DVT or at DVT's clients? Both. 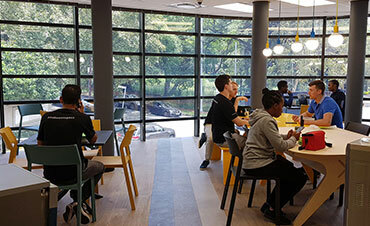 Some of our Mobile developer jobs are for vacancies in our various teams in our offices in Johannesburg, Cape Town and Durban or based in teams at various clients in those cities. Do you have Mobile developer jobs in Pretoria? Yes, we also have Mobile developer jobs in Johannesburg and Centurion and we also have Mobile developer jobs in Cape Town and Durban. Is your Mobile developer jobs for permanent or contract positions? Most of our consultants are employed on a permanent basis by DVT, but we also have some people doing work for us on a contract basis. Do you have Mobile developer jobs in London? 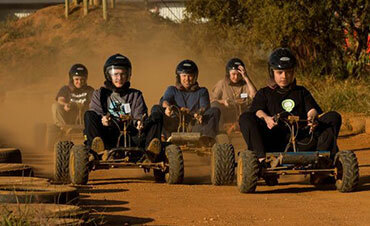 At the moment all our Mobile developers jobs are for vacancies in South Africa. 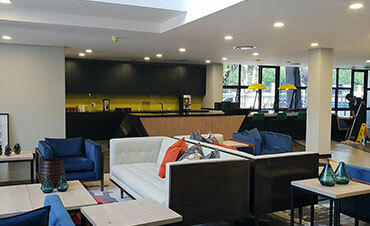 Although we do projects with clients in the UK, our staff are based in South Africa. 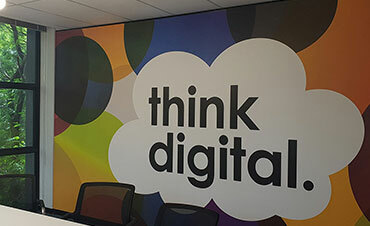 Our London office is expanding fast, so we may well have Mobile developer Jobs in the UK soon.